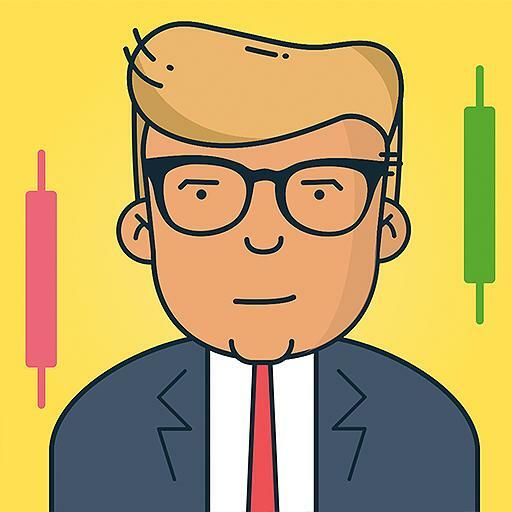 Trading Game - Forex Stocks is a currency trading, forex market, and ETF trading simulator that you can play for FREE. Aside from our Live stock trading game simulator, we also prepare many lessons for you and a fun interactive quiz. 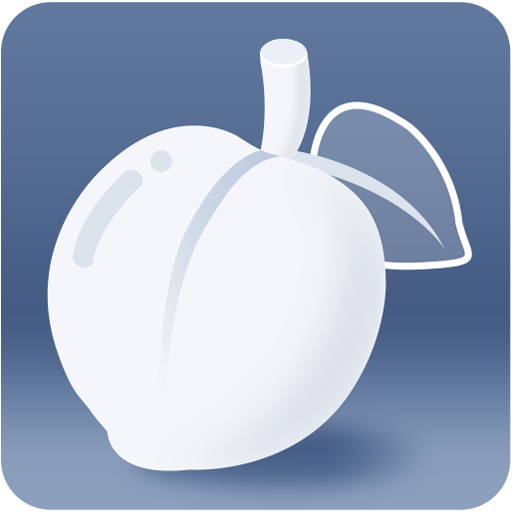 Our mission is to help you be successful in ETF trading and equity trading. Aside from stocks and forex market, we also have Commodities and Crytocurrency to diversify your portfolio. 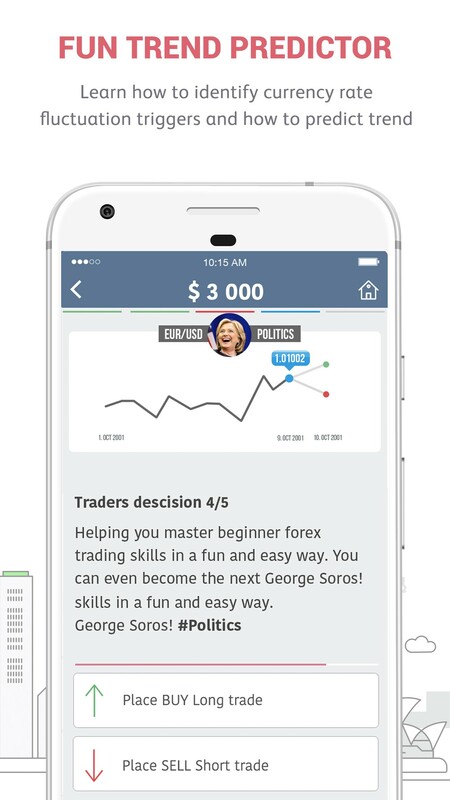 Read more to know what you’re going to get when you download our stock trading game! NO SIGN UP AND NO ADS. 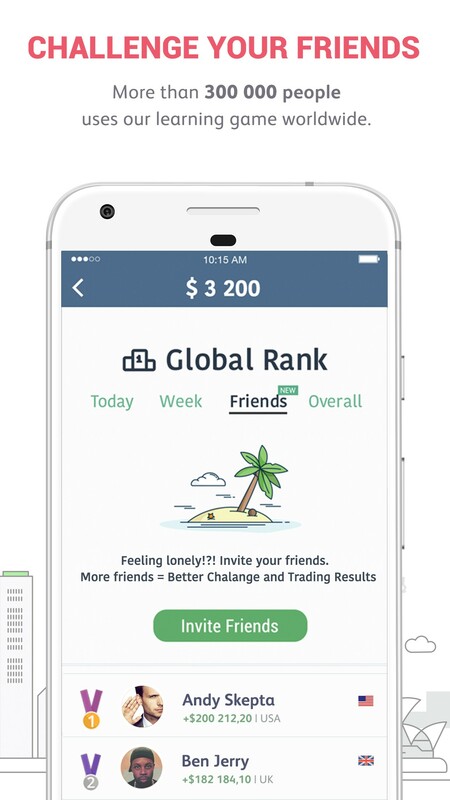 Aside from being FREE, our currency trading game doesn’t have ads to bother you while you’re playing our social trade simulator. 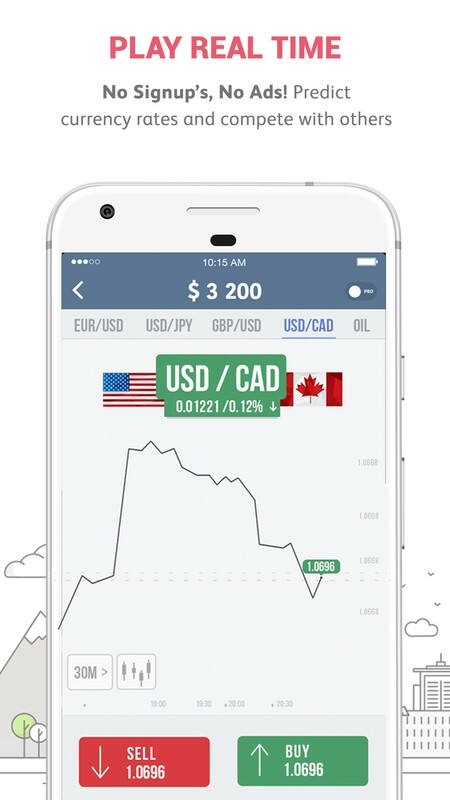 We also assure you that we don’t want to waste your time with signing up before you use our forex trading app. 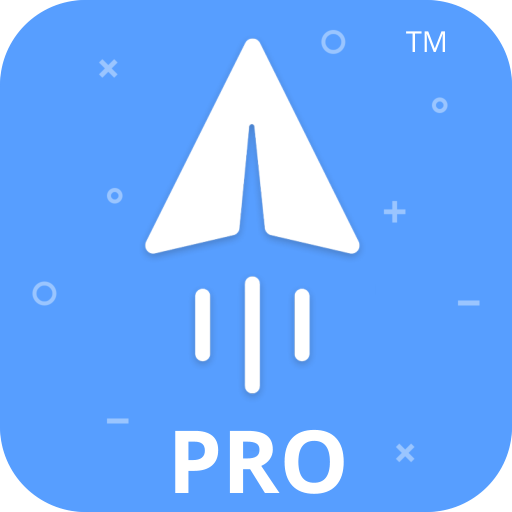 Our user experience is our top priority and this is why we want you to focus on you getting the most of our currency trading game and stock market simulator. 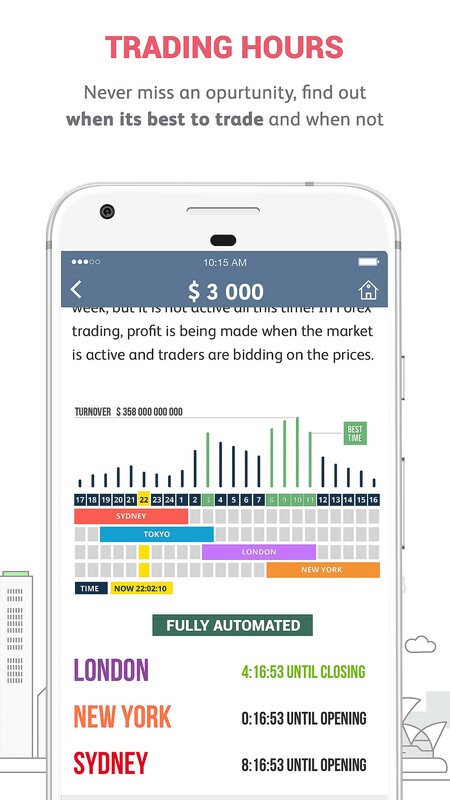 By playing our ETF trading and stock trading game, you will learn about how to read trading signals, the market fluctuation, how market react to recent news, and when are the best trading hours to make profit. We will help you to understand how to read Price Charts, how to stop loss and take profit instead. Advanced University level lessons are also available for people who already have experience with social trading, currency trading, and equity trading. You don’t have to take formal lessons about financial market because we provide it to you here on our forex trading game. Now you understand more about trading in general. 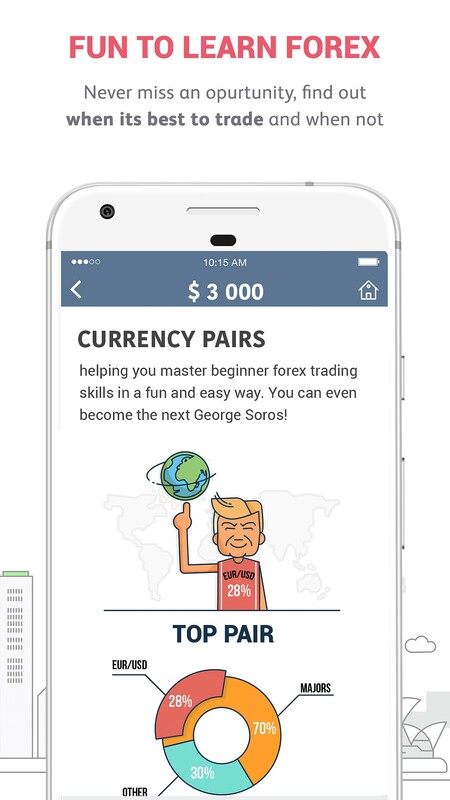 You will learn how George Soros created his wealth by dabbling in trading. You can start to make long term plan and strategies about what you want to achieve. Don’t panic when you read about Fed’s Rate hike or Brexit. Don’t worry when you hear about Donald Trump getting elected as the President of USA. Use these events to help you win in social trading instead!